Our classic, handmade belt crafted by Peruvian artisans. 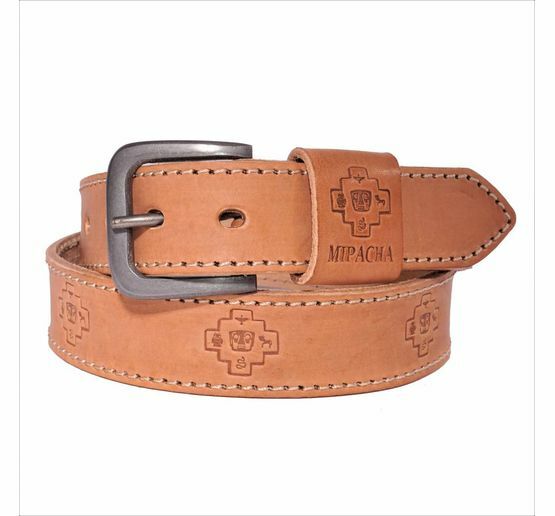 It features a solid gunmetal buckle and the typical MIPACHA pattern embossed in the premium quality leather. It is an ideal accessory for those who appreciate simplicity and high quality craftsmanship.